The Lodge is the largest of the two houses available to rent. 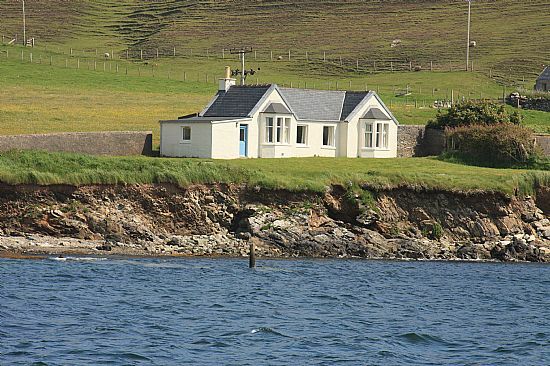 It is a lovely seaside holiday house, with accomodation for up to six people, situated on the island of Fetlar in the Shetland Isles. 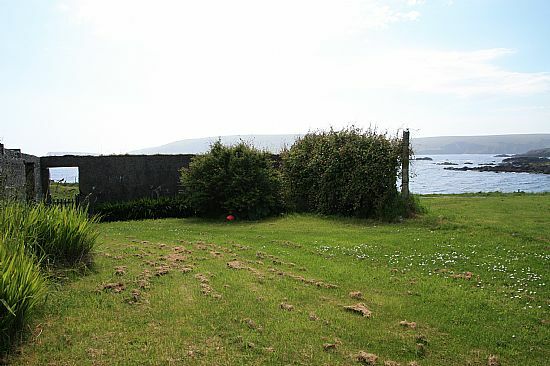 It is a stone's throw from the sea with superb uninterrupted views across the bay and is located conveniently in the middle of the island next to the pier. The award winning museum is across the road while the island shop is a short walk up the road. 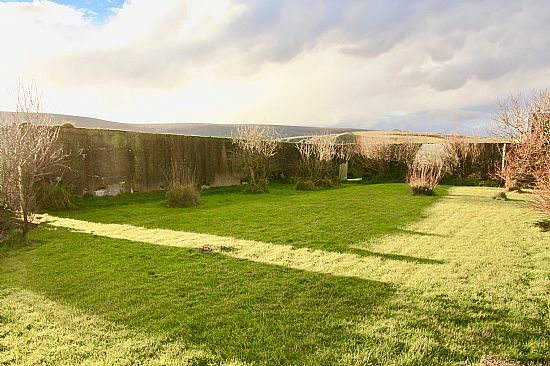 The Lodge was originally built as the gardeners cottage to Leagarth house by Sir Watson Cheyne ( a pioneering surgeon who grew up in Fetlar) in approximately 1900. It has recently undergone extensive renovation making a modern comfortable house whilst retaining all the original features. It has three double bedrooms, a well appointed kitchen, sitting room and bathroom. The house benefits from the space and privacy of being inside the Leagarth estate walls but also has its own pretty private garden and parking area. There is free 24 hour wifi and well behaved pets are also welcome. 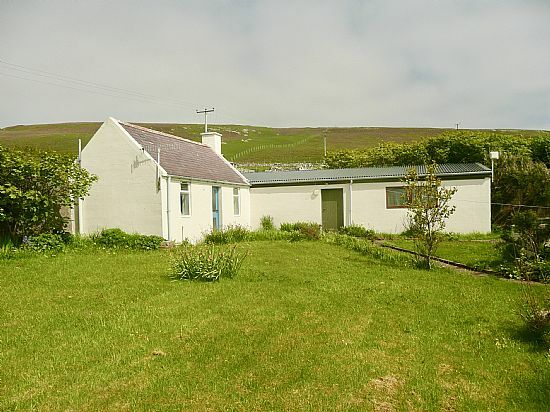 Additionally there is a smaller house next door to the Lodge also available to rent known as The Peerie House (peerie meaning small in Shetland dialect). The Peerie House is set wihin in its own very pretty walled garden and it has also recently been renovated. It consists of one good sized twin bedroom, sitting room, modern galley kitchen and shower room. It also has free 24 hour wifi. 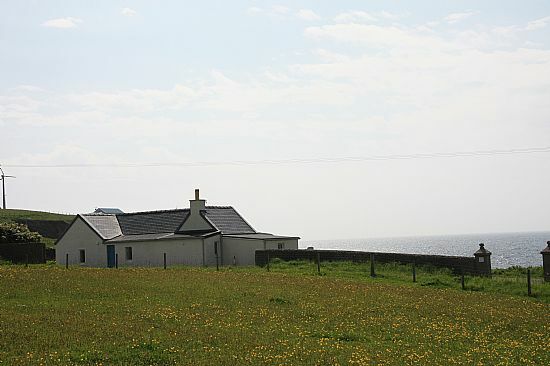 Fetlar is one of the Northern Isles within the Shetland Archipelago. 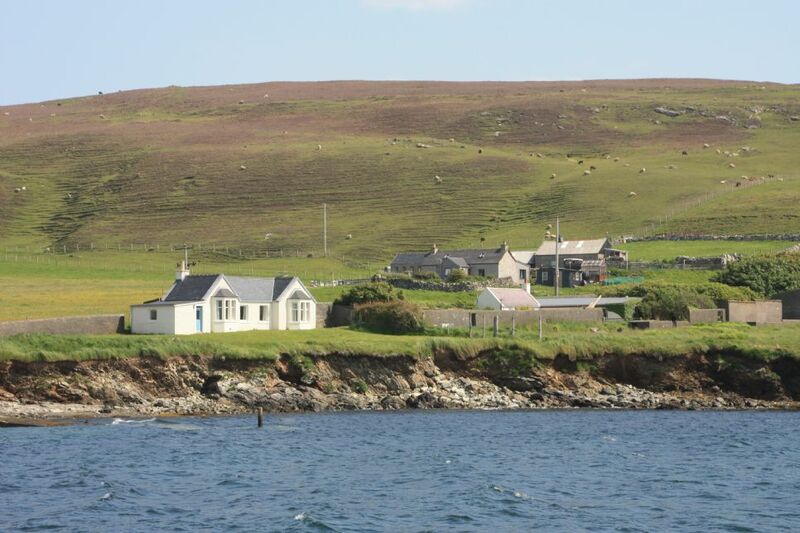 It is known as the garden of Shetland which is evident in the lush green flora. 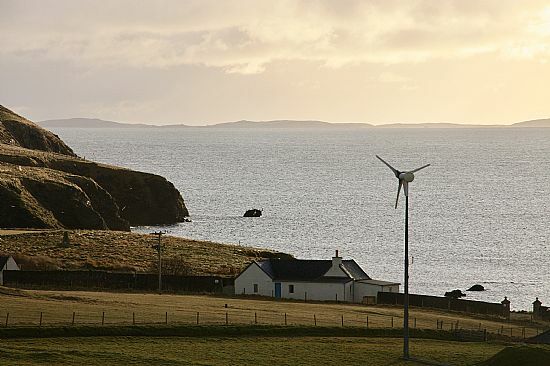 It has a magnificent coastline which is the playground for otters, seals and occasionally whales together with a large variety of sea birds, whilst the many beautiful sandy beaches are quiet and unspoilt.